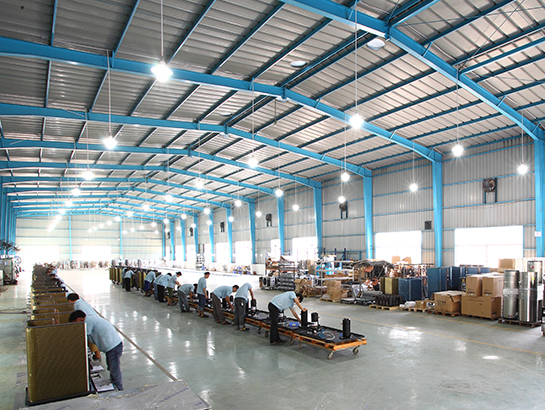 Increased turnover comes from understanding our customer's needs and expectations as well as excellent product quality and favorable business conditions. 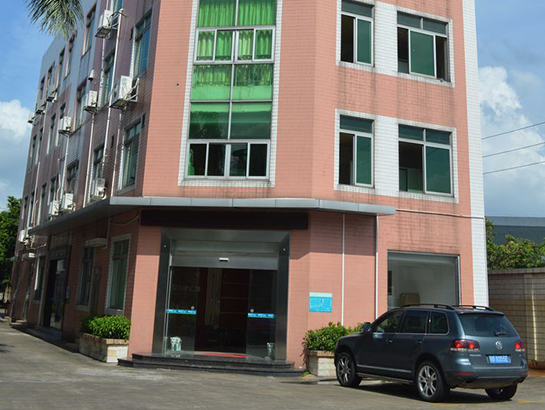 Guangdong Wotech Renewable Energy & Technology Co., Ltd. is located in Shunde, Foshan, a city which is famous for home appliance manufacturing. 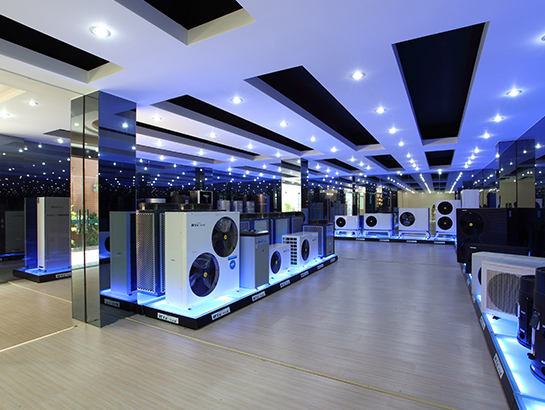 Today, Wotech is one of the few Chinese heat pump manufacturers in the industry which integrates research and development, manufacturing, marketing and after-sales service all under one roof. 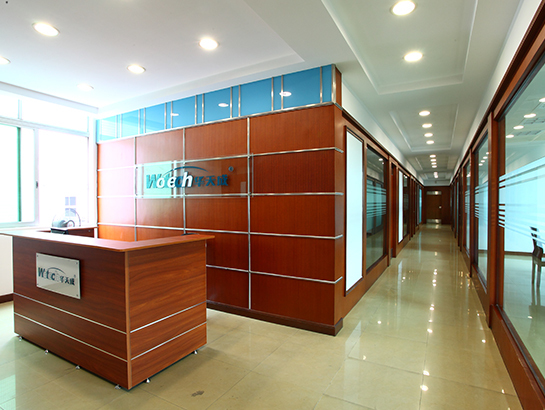 Guangdong Wotech Renewable Energy and Technology CO., LTD.